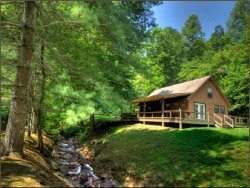 Here at Hidden Creek Cabins, we want to make sure you get the best possible deal on your vacation rental cabin. Due to this commitment, we are constantly adding and changing specials. Take a look at our current specials below. If you are traveling or booking last minute, give us a call to see if we have any last minute booking deals!